Are you feeling lonely in your relationship? Do onlookers envy your wonderful life with but it seems more like a business arrangement than a marriage? Or, have you recently discovered really hurtful secrets which make you wonder if you can even stay in this marriage? You don’t want to leave. You don’t want to disadvantage your children but this is so difficult. A Weekend Couples Intensive Might Be Right for You! Intensive therapy allows you to compress months of weekly therapy sessions into a couple of days. Between Friday afternoon to Sunday, you will participate in 12 hours of therapy in White Plains. Your therapist/coach will complete a careful assessment and guide you in the skills needed to manage conflict and to improve your intimacy. This is not one size fits all or group psycho-education you might find elsewhere. This is tailor-made to address the unique issues affecting you and your marriage. 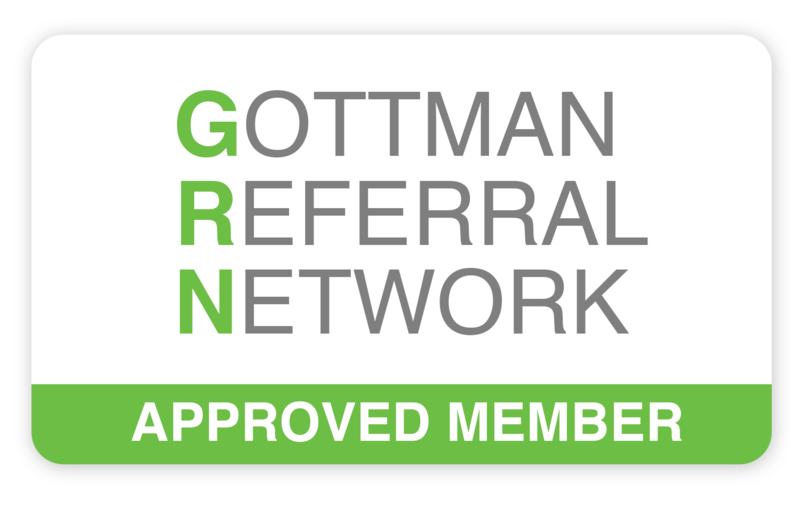 ​Call to hear more details and to book a free 20 minute consultation with Certified Gottman Therapist, Robyn Fowler at the Feeling Good Center 914-315-7950. Robyn has successfully worked with hundreds of couples to help them to attain happiness in their marriages. to find out if this approach would suit you.